If a rotund Malaysian defense contractor was able to corrupt more than a dozen Navy officers by giving them hookers, luxury travel and other exotic gifts in exchange for classified information and other favors, and he did this for years before anyone caught on, what hope does the U.S. military have against a dedicated, professional intelligence service? It's a disturbing question and one that was briefly addressed by former Special Assistant to the Chief of Naval Operations Bryan Clark in an interview with me for RealClearLife about the U.S. Navy's never-ending Fat Leonard scandal. Fat Leonard, whose real name is Leonard Francis, is a former contractor whose company provided husbandry services for U.S. Navy ships at a number of ports in the Pacific. Over the course of many years, Fat Leonard managed to lure several Navy officers -- some whom went on to become admirals -- into his corruption scheme. The first arrests in the case were made in September 2013 and show now sign of stopping nearly five years later. Hundreds of officers are reportedly under scrutiny, including as many as 60 admirals. In several cases, current and former Navy officials were accused of passing classified ship movement information to Fat Leonard, who was able to use his advanced knowledge to get a leg up on his competition. But what if an American geopolitical rival were after more than that? 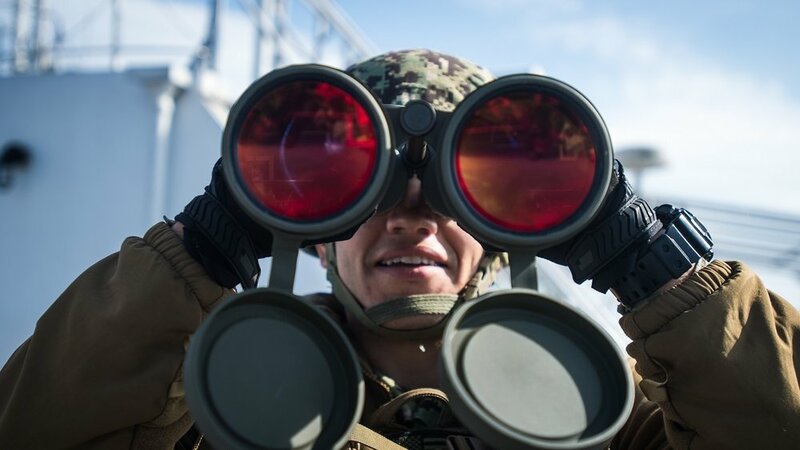 Clark said the Fat Leonard case is different than maybe the normal counter-intelligence situation since information on impending ship movements is probably not as valuable as information on, say, new weapons systems.